A two year price guarantee is a great value many TV providers won’t offer. Currently, premium channels (HBO, Cinemax, etc.) are included at no cost with some packages. 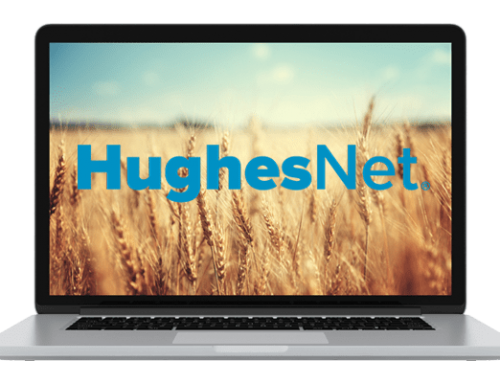 The first HD receiver in your home is included in your monthly bill, unlike providers like Optimum and Charter. DISH doesn’t broadcast football via the NFL Sunday Ticket like DirecTV does. Customer service can be unhelpful with technical equipment questions. To guarantee a price for two years, you have to agree to a two year contract. DVR Service Hopper 3, $15/mo. Whole Home Entertainment Joey, $7 – 10/mo. 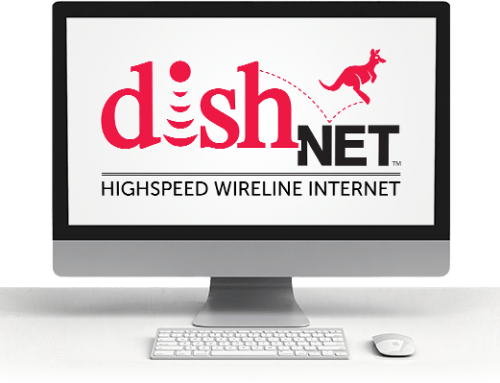 Overall, DISH is a good value for almost any family looking for a new TV provider. A two year price lock and lots of package options, plus free install and free HD for life are a good deal. The Hopper 3 is also leading the industry in DVR technology. DISH is definitely a TV provider worth considering, especially if you live outside the reach of cable TV. In my time with DISH, I enjoyed the HD channels, Hopper 3 and DISH Anywhere. DISH is offering free HD for life with any TV package, and claims upwards of 200 HD channels. A lot of my favorites, including Food Network, NFL Network and HGTV are available in both standard and high definition. DISH also offers several hundred hours of 4K programming (although no live channels yet), which may sway you towards DISH if you have a 4K TV. One of my favorite things about DISH is the Hopper 3 HD DVR. This thing is a powerhouse, with 16 tuners and 2 TB of memory. I’m never going to use all that, but with a big family or a lot of TVs, I can see how it would be nice to have. Even though I don’t need that kind of capability, I did love all the features of the DISH Network Hopper. The remote finder is genius, and having Netflix and social media right on the DVR interface is great too. Having DISH Anywhere was definitely a perk I wasn’t expecting. With the app and your Hopper, you can watch live and recorded TV from your phone or tablet. If you plan ahead and download a recording to your phone, you don’t need to use data either. I can see this being really nice for road trips and flights. DISH Network’s pricing make it competitive, especially with the two year price lock. Other providers, including DirecTV and U-Verse, raise prices dramatically after 12 months of service, even in a 24 month contract. 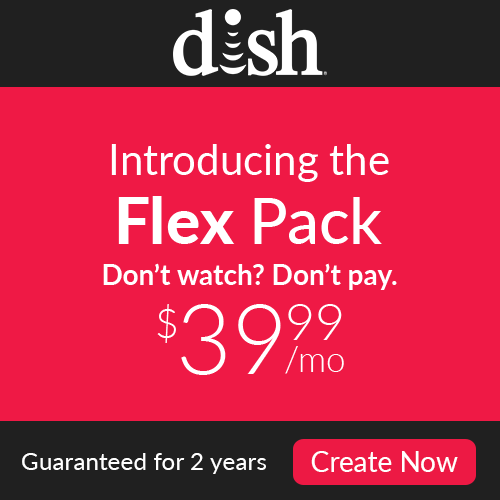 Packages starting at $39.99 per month make DISH a good option for families who don’t need a ton of channels. While I opted for the $15 per month Hopper DVR, you can choose the DISH Wally receiver and have no monthly receiver cost. We have two suggestions when going with DISH. If you’re looking for a basic TV package that you won’t spend an arm and a leg on, go with America’s Top 120 Plus. It has 190+ basic cable channels, with sports, kids channels, locals and some movies. For anyone serious about having the best of the best when it comes to TV, go with DISH America’s Everything. This monster package comes with 330+ channels, more than 30 of which are premium, commercial-free channels. For sports or movie fans willing to part with a decent chunk of cash every month, this is for you.